It will provide maintenance services for the customer’s 160 aircrafts starting 2020. 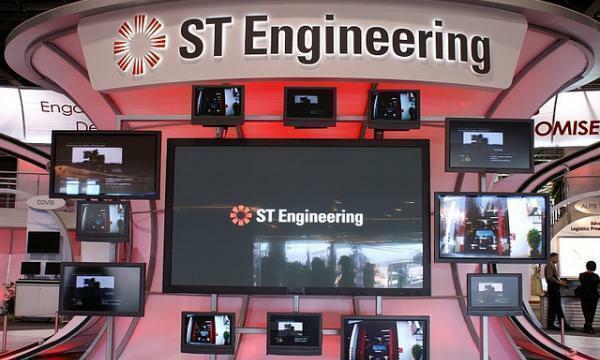 Singapore Technologies Engineering’s (ST Engineering) aerospace sector has signed an agreement with a contract value of about $813m (US$600m) to provide aircraft heavy maintenance services to a major North American operator, an announcement revealed. ST Engineering will support the operator, which is reportedly an existing customer, on a fleet of over 160 widebody and narrowbody aircrafts starting in 2020 for a period of 10 years. Under the long-term strategic alliance, ST Engineering will also offer a fleet reliability programme that will monitor the health of each aircraft and recommend maintenance actions to address identified issues before they impact the airline's operational reliability, the firm added. 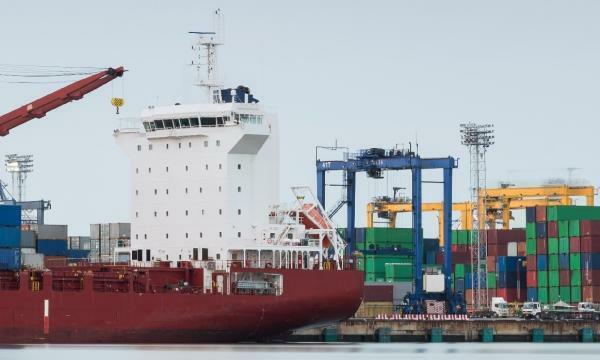 “Continuous improvement initiatives over the duration of the programme will also help drive greater efficiency and shorter turnaround times during maintenance,” ST Engineering said in a statement. ST Engineering will provide airframe maintenance services to the customer’s US facilities located in San Antonio, Texas and Pensacola, Florida. The San Antonio facility is said to be a well-established airframe MRO service provider, whilst the Pensacola facility comprises a new hangar with state-of-the-art infrastructure that began operations in June 2018. Both facilities are part of ST Engineering’s global network of aviation facilities, the firm highlighted.